Proper maintenance of diesel engine, especially preventive maintenance, is the easiest and most economical maintenance. Besides, it is also the key to prolong the service life and reduce the cost. Due to environmental factors, the operation of diesel generator under the conditions of the high altitude area and the extremely cold climate must adopt corresponding measures. Only in this way can make the diesel generator better care in the process of using or maintaining. 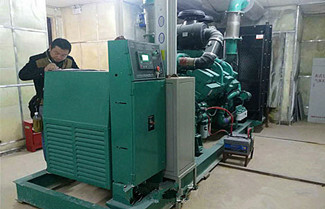 What Should Pay Attention to When Using Diesel Genset in Plateau Area? ​Due to the low pressure, thin air, and less oxygen content of the plateau area, especially for the naturally aspirated diesel generator set, the combustion condition is poor because of the insufficient air intake. 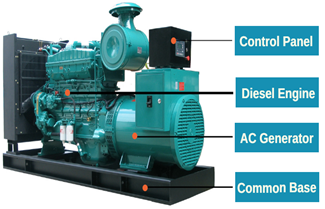 The basic structure of diesel generator set is composed of diesel engine and generator. 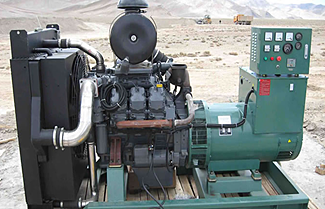 Diesel engine is used as power to drive generator to generate electricity. 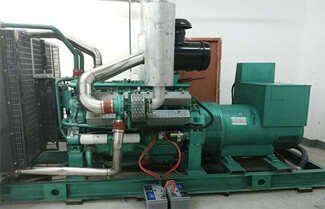 Nowadays, the diesel generator is widely used in many fields, such as mines, railways, field sites, road traffic maintenance, factories, enterprises and hospitals and so on.